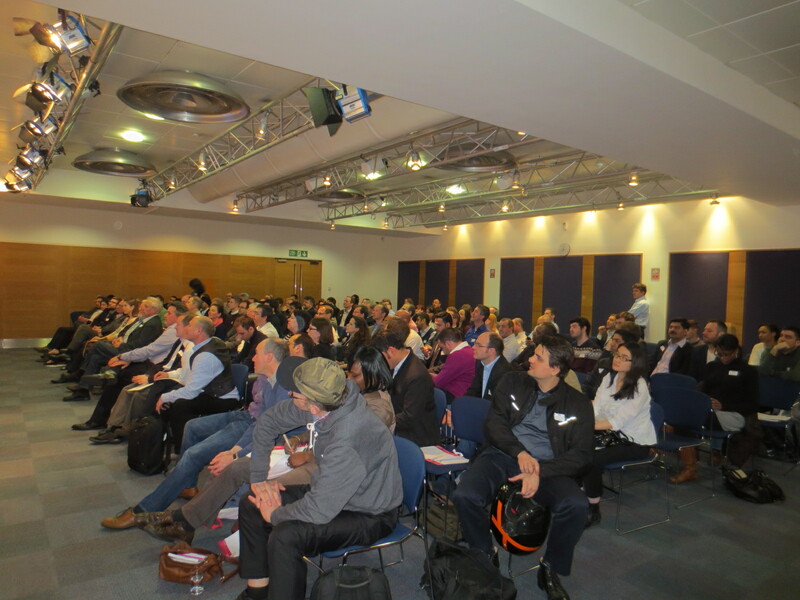 Mobile Monday London: Mobile Miscellany, 3 May 2013. Win a Samsung Galaxy S4... Next event 3 June. Mobile Miscellany, 3 May 2013. Win a Samsung Galaxy S4... Next event 3 June. In this miscellany: A chance to win a Samsung Galaxy S4 and a book on Tizen, but hurry! 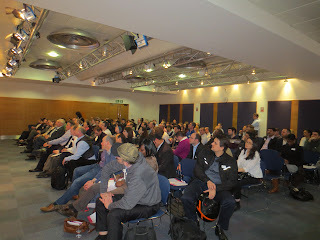 Also a link to our last event on BYOD and info about our next event on Mobile Marketing. We received very nice feedback on our last event, held in partnership with ICT KTN, in which we looked at the security, commercial and societal problems (yes, really!) of Bring Your Own Device. This is not a question that is limited to large corporates, but they are the ones that have probably spent the most time thinking about it. Most wonderfully chaired by David Rogers, of Copper Horse, our illustrious panel of representatives from Telefonica, BlackBerry, Azenby and Mubaloo examined this topic together with a highly engaged audience. One of our lovely volunteers, Manfred Bortenschlager wrote a blog post (http://www.mobilemonday.org.uk/2013/04/what-happened-on-15th-april-boyd.html) summarising the event, and a link to the podcast created by the folks at The Fonecast. As an added bonus there are various contributed links to more information on the topic at the end of the blog, which you should check out if you want to know more about this tricky subject. Our friends at Samsung, who we are proud to count as one of our annual sponsors, want to hear from you! They are running a Mobile Developer Survey which takes about 5 mins to complete (I just did, so can vouch for that!) and you get a chance to receive a copy of Tizen for Dummies, if you complete it. Better still, as an exclusive inducement to the Mobile Monday London community, if you fill in the survey using this link https://www.surveymonkey.com/s/samsung_survey there is a chance to win one of two Galaxy S4s. The survey doesn't say so, but if you check the page title you'll see that it is a special survey for Mobile Monday London. Must say I would like to get my hands on one (I have the S2 and S3 and love them) and Samsung tell me that they too are waiting to get their hands on some, but as soon as they do they will send out to two lucky winners! Get filling out that form, they want to hear from people by Tuesday next week! We're working on the final details of our next event, which will be supported by our new friends Infobip from Croatia. An event on Mobile Marketing is long overdue, and we'll be focussing on emerging trends and things that used to be true, but looks like they aren't any longer. Chaired by the irrepressible Alex Meisl, we also have some interesting twists to the event which we are working on … I'll leave it at that, for now. More to follow! A closing note that Vision Mobile is working with Mobile Monday globally to survey opinions on matters mobile. They too have prizes and the deadline is likewise Monday next week. Without wishing to turn Mobile Monday into a kind of Eurovision, it would be good if we got some entries from London, we are the pre-eminent mobile centre in the world, aren't we? The link: http://www.visionmobile.com/DS13MoMoLond. That's all this time, looking forward to announcing the next event. We have quite a programme lined up for the remainder of the Spring and early Summer, but I'll save that for next time. For now keep the evening of 3rd of June free for a Mobile Marketing evening with a Croatian twist!